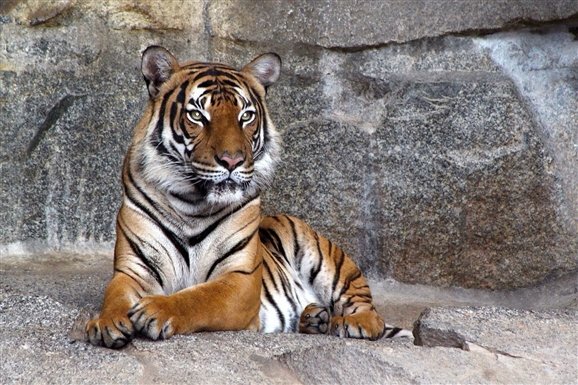 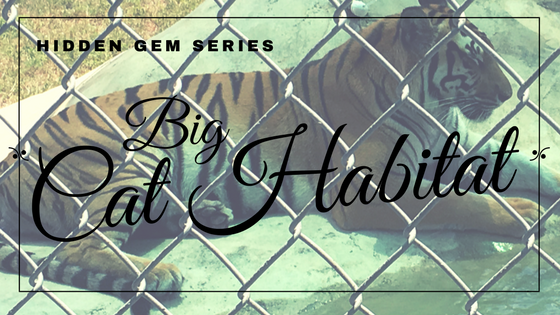 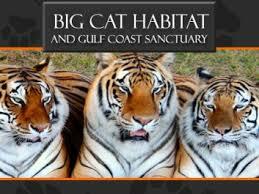 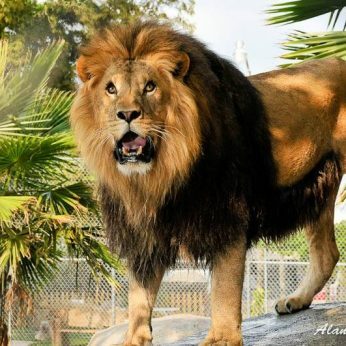 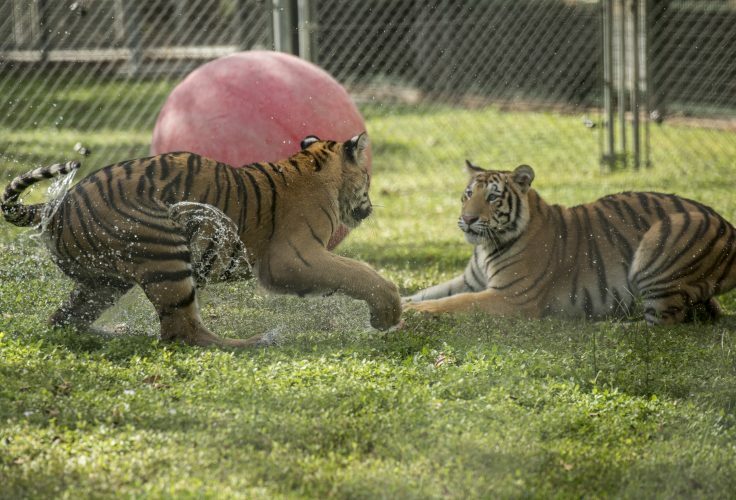 The Big Cat Habitat and Gulf Coast Sanctuary is a 501c3 non profit organization dedicating to providing a safe, permanent home for exotic and domestic animals in need. 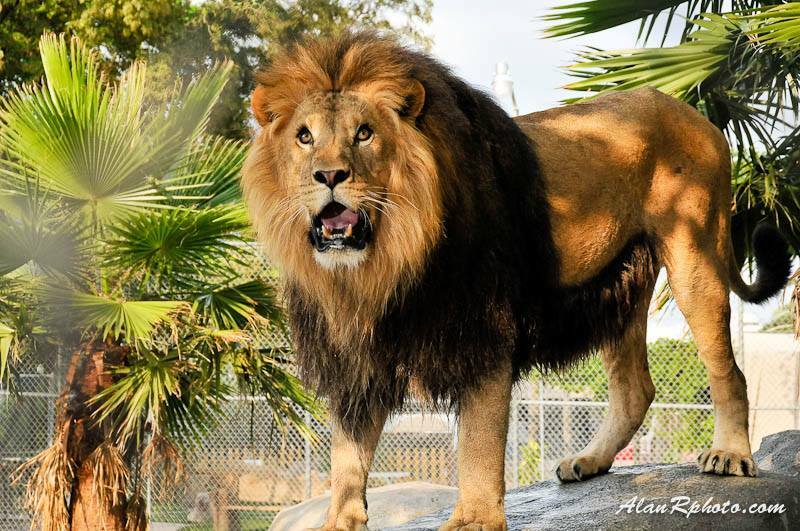 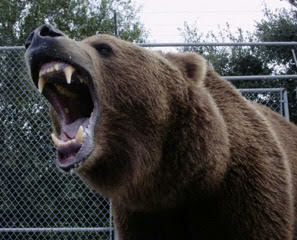 The non-profit sanctuary, is a permanent home for dozens of exotic animals. 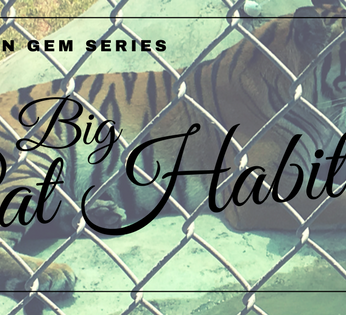 Founded in 1987 by Kay Rosaire.